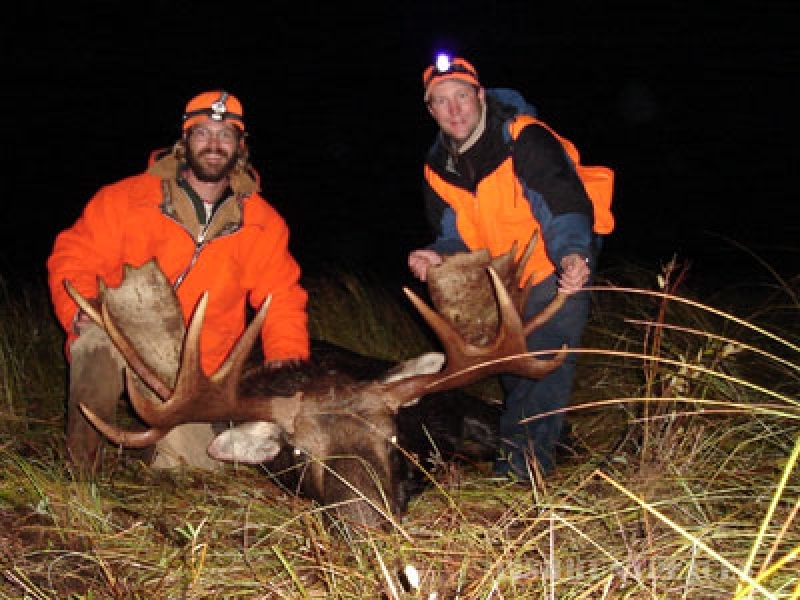 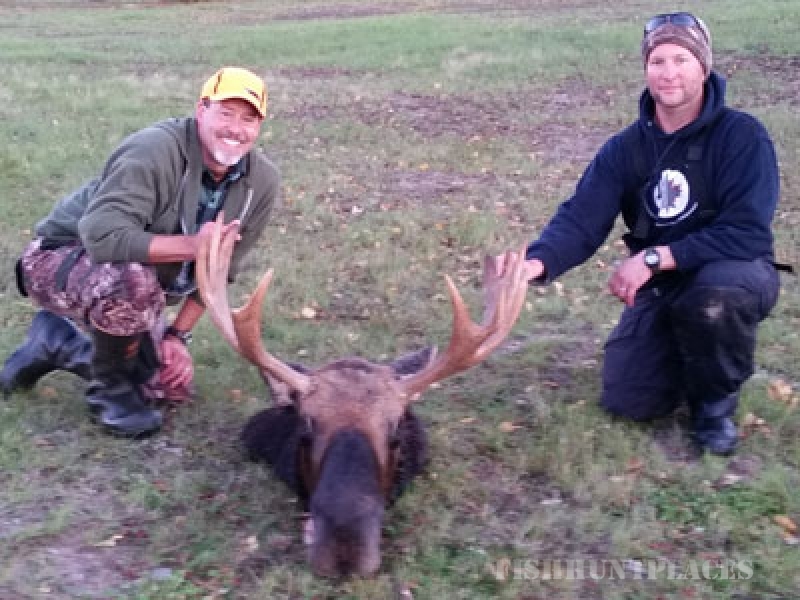 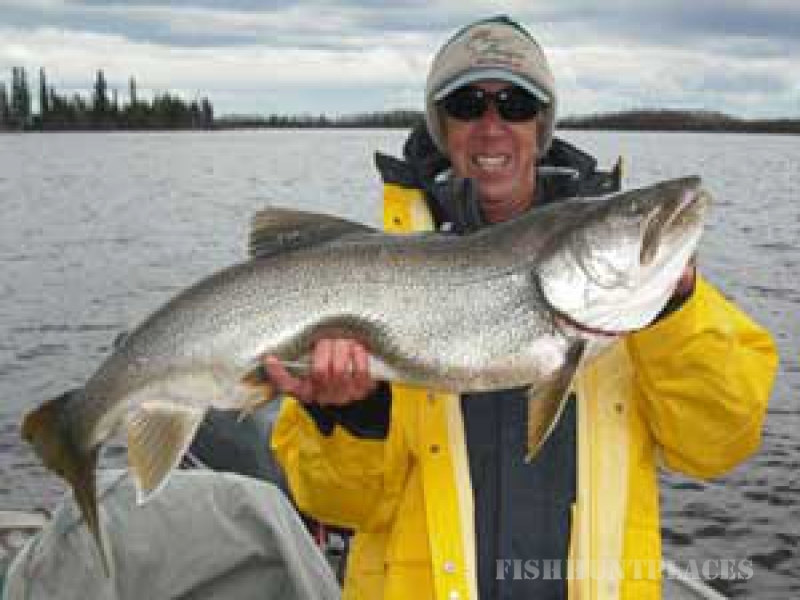 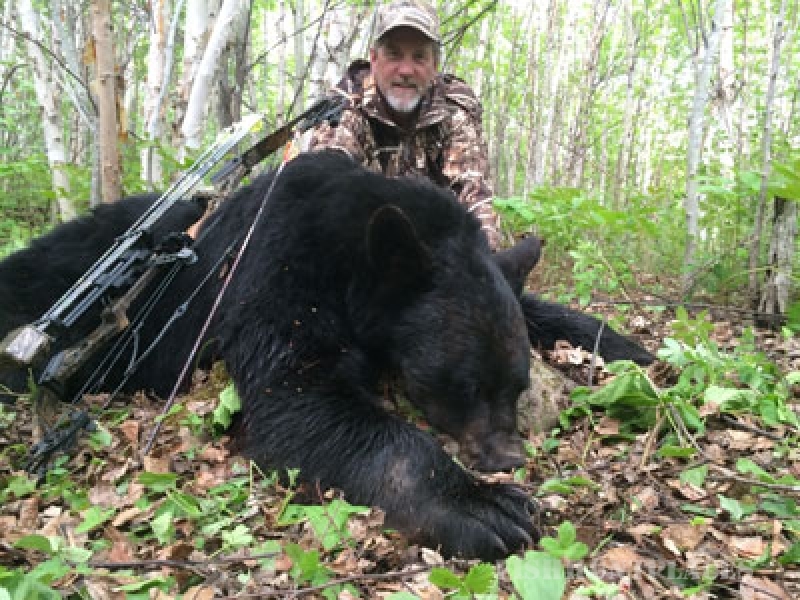 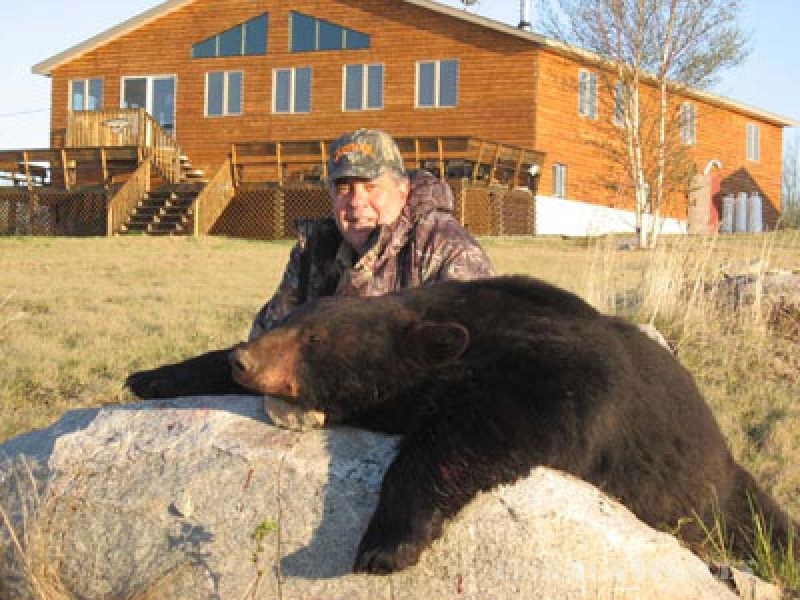 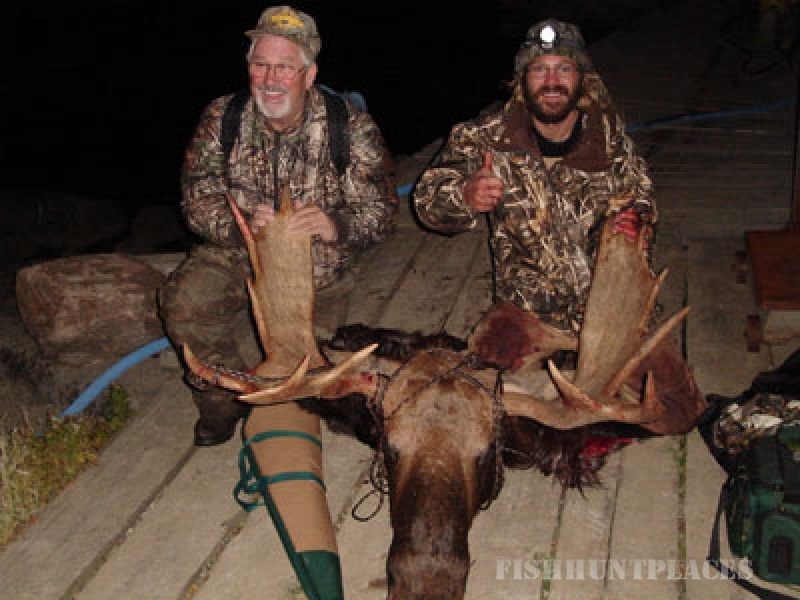 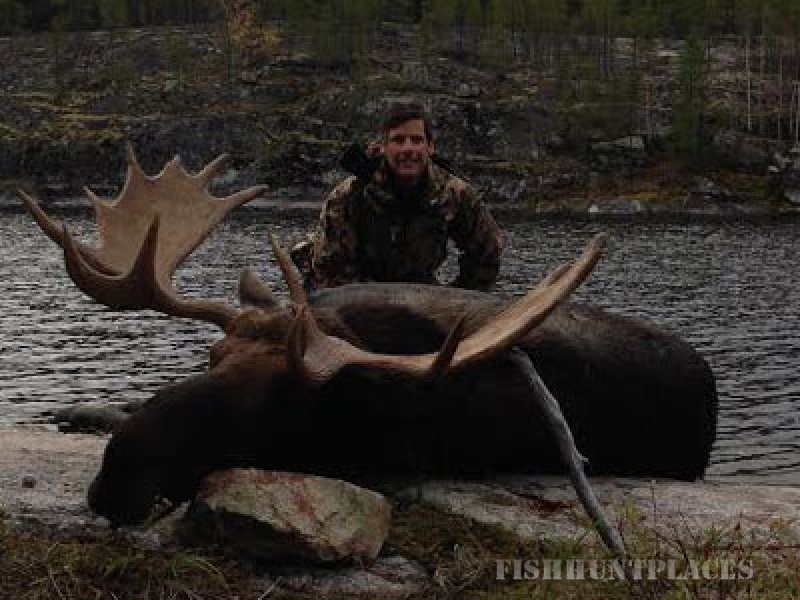 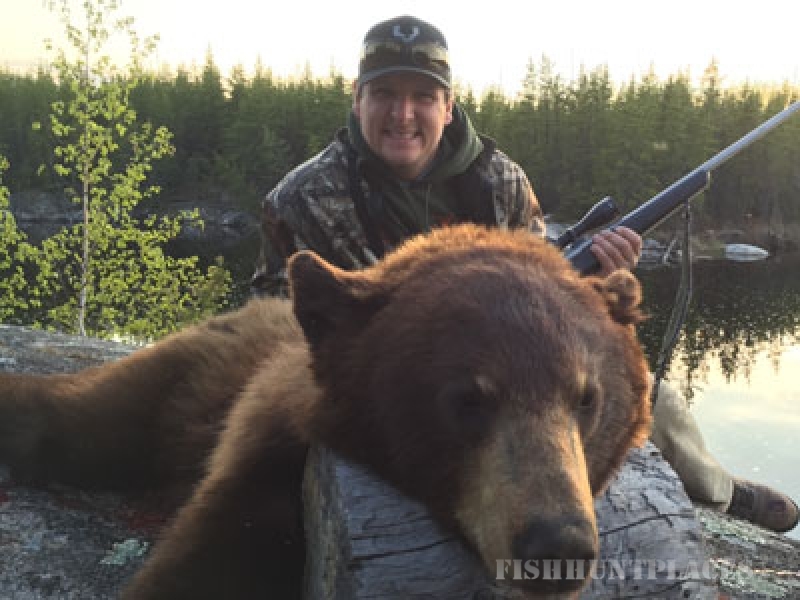 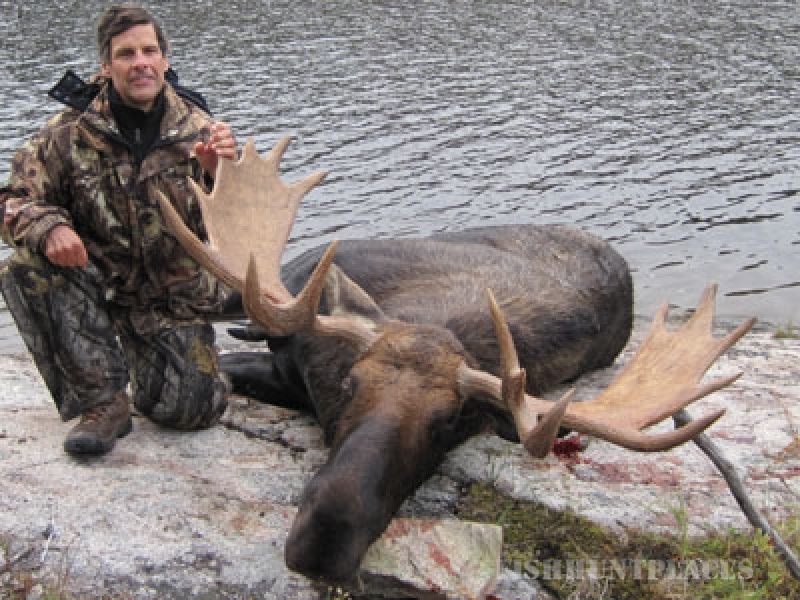 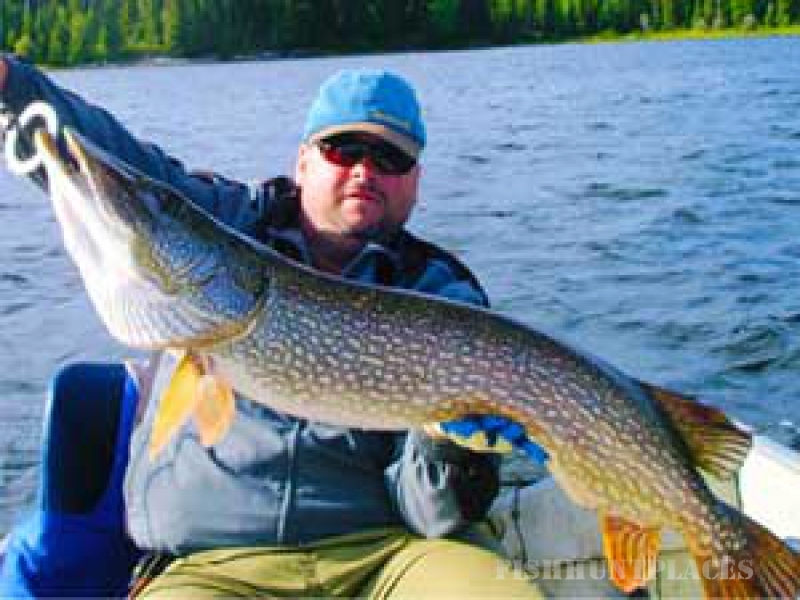 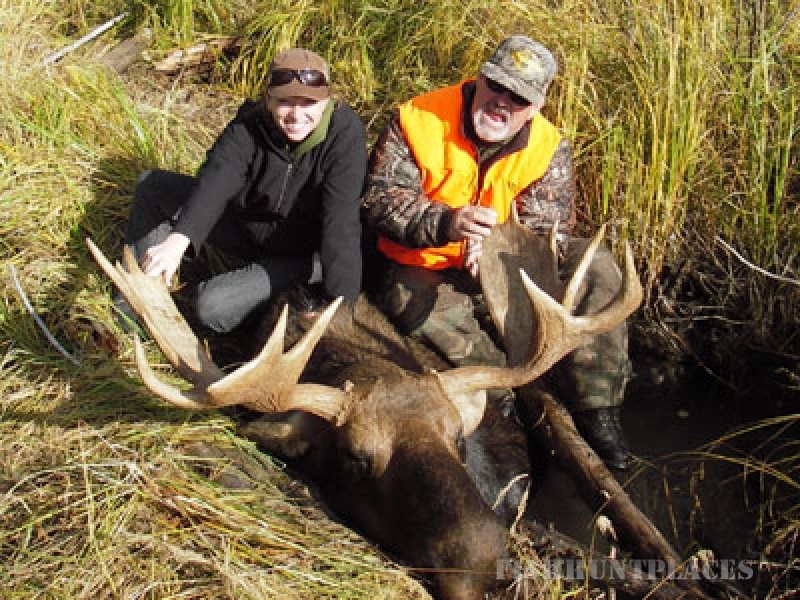 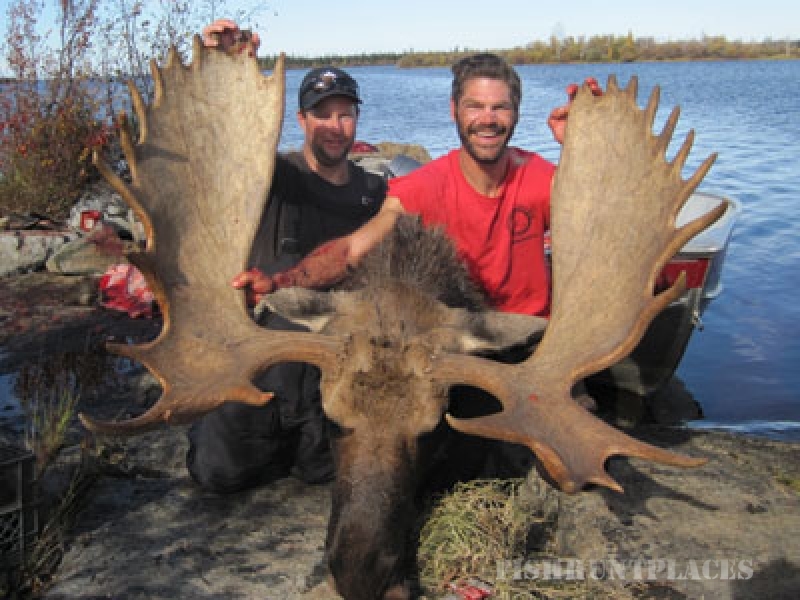 Bolton Lake Lodge and Outposts offers trophy fishing for three of the greatest species available in Canada. 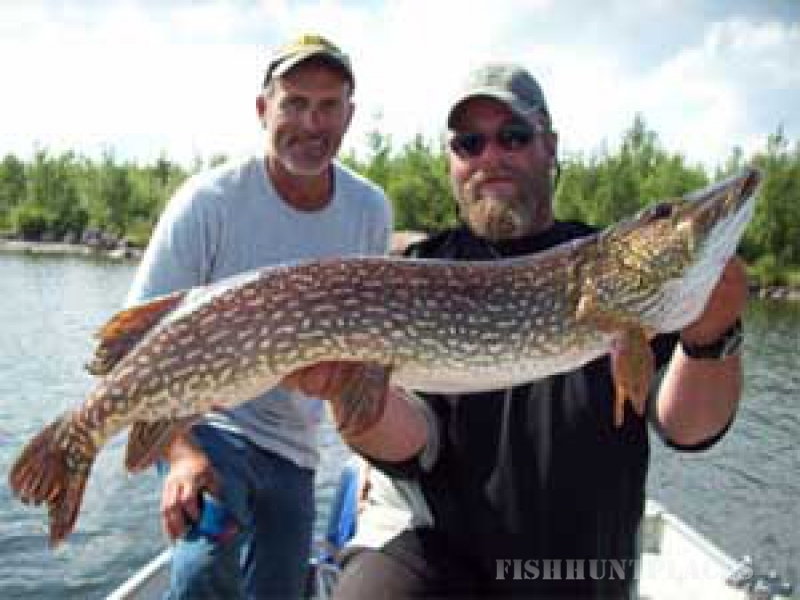 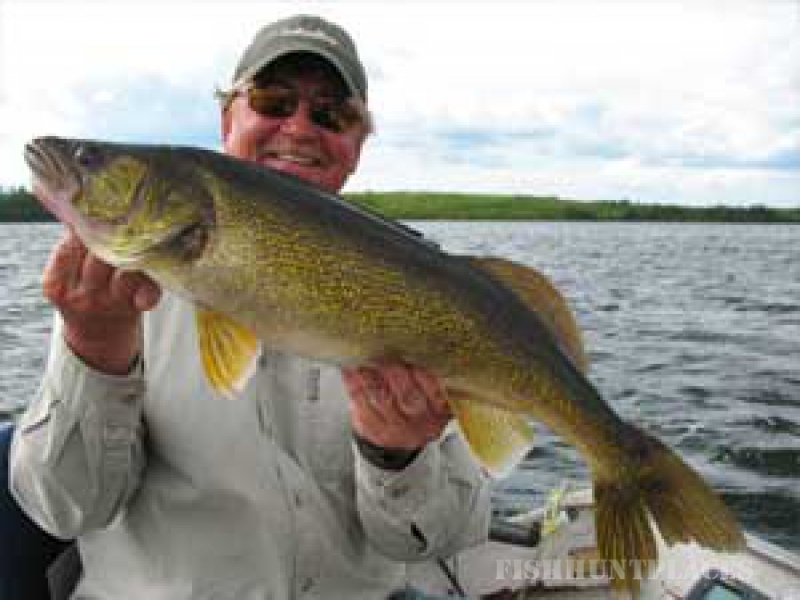 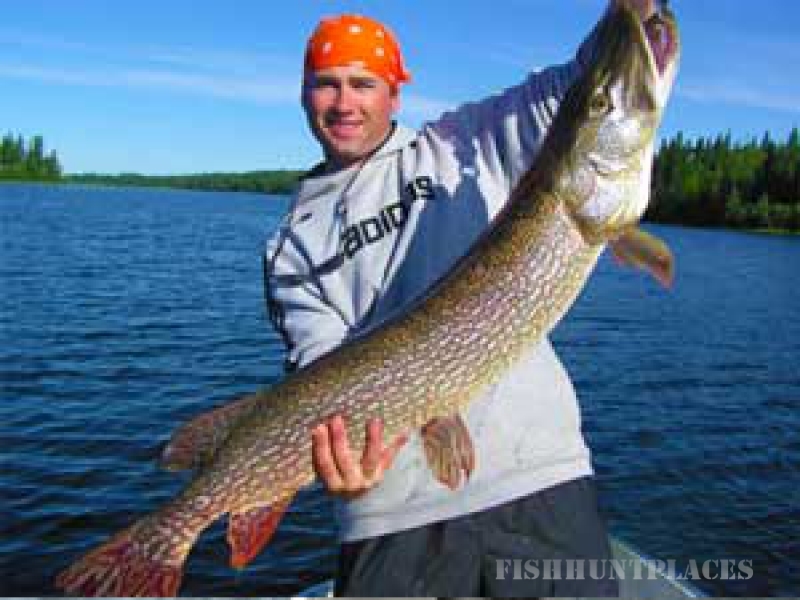 Bolton Lake holds Pike over 30 pounds, Lake Trout over 45 pounds and Walleye over 12 pounds. 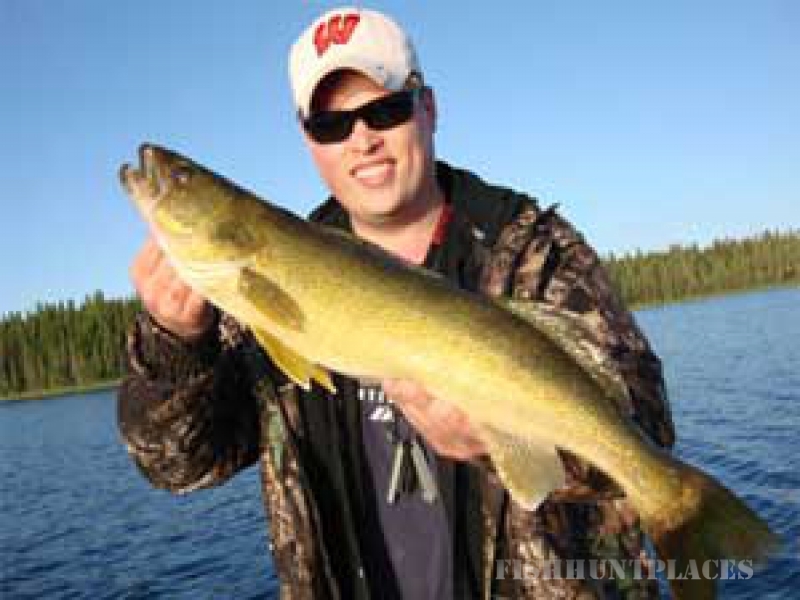 We also have a flyout for the most colorful fish in Canada, Brook Trout on God's River. 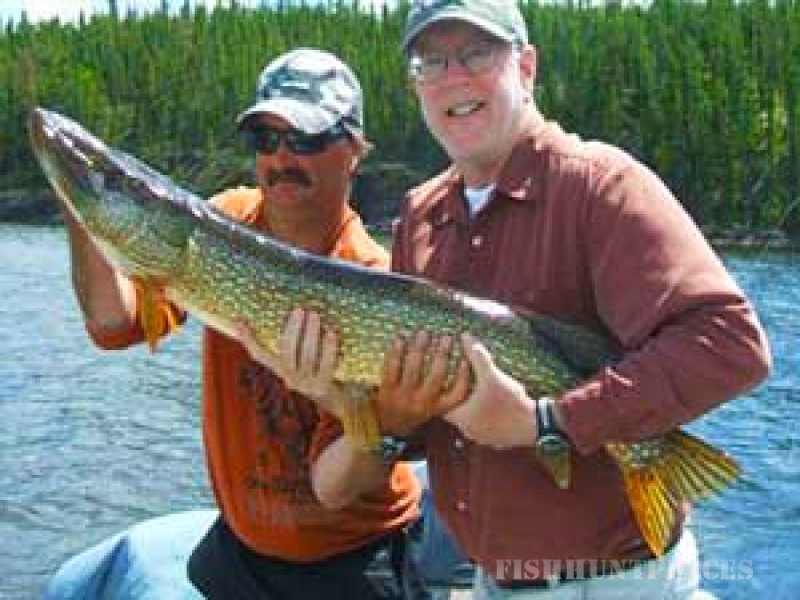 All our trophies and all other fish are released (except small Walleye, Pike or Lake Trout for shore lunch) in order to maintain the outstanding fishing available on Bolton Lake. 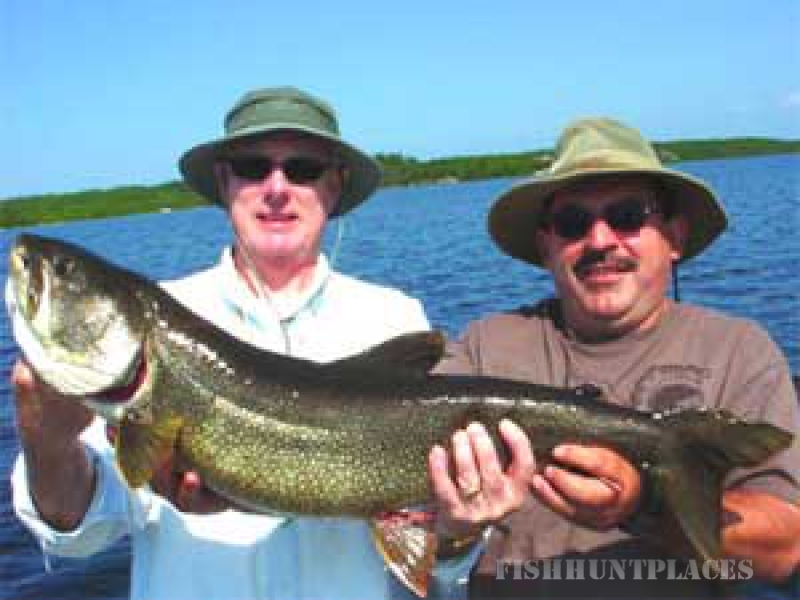 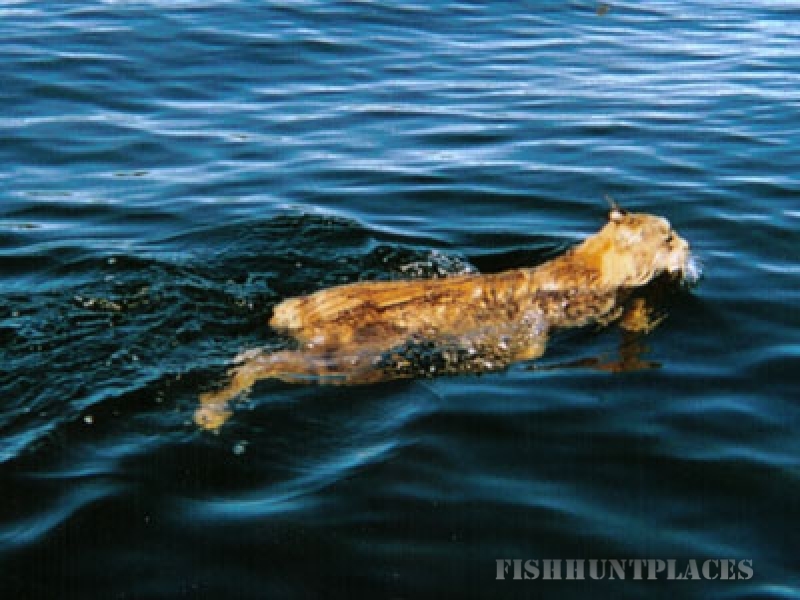 Proper fish management is one of the reasons our guests keep coming back year after year.